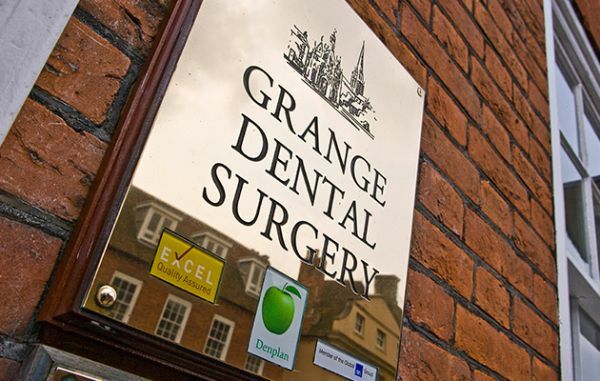 Grange Dental Surgery is a friendly, modern private dental practice in Chichester. 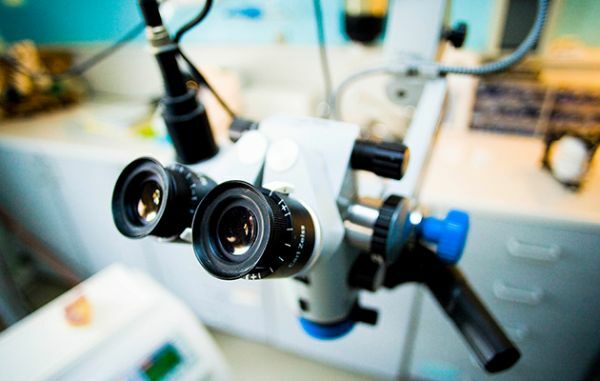 We offer the best personal attention in a family-friendly environment where you will find the most modern, up-to-date techniques and treatments, both dental and cosmetic are used. 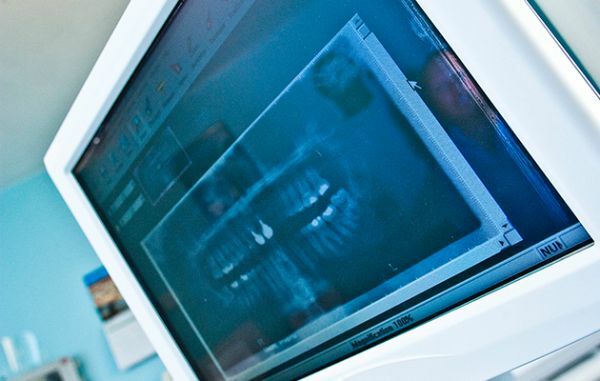 We are committed to delivering the right treatment for you, focusing on preventative treatment by keeping your teeth and gums healthy through regular dental check-ups and hygienists’ appointments as well as by offering information and advice on the best way to manage your own oral care at home. To find out more about us and how we can benefit you please explore our site or get in touch, our friendly reception team are always happy to help. Paul Cassar is a proud trustee of an animal charity International Animal Rescue. He often travels to animal sanctuaries around the world to help injured animals. Read more about International Animal Rescue here. We are passionate, caring and truly believe that minimum intervention and regular maintenance are the keys to a beautiful natural set of teeth for life. 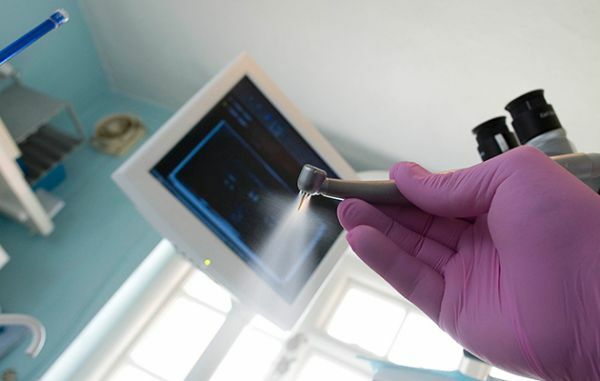 If one is unfortunate enough to need invasive dentistry, then doing it well and properly the first time is the best way forward, so as to prevent age related changes with your teeth and gums. My jaw is much more comfortable, thanks to your skills and kindness. Thank you so much for sorting me out. 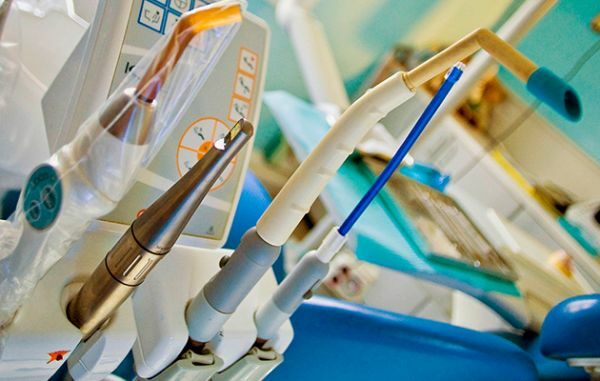 Very good dental care and always feel comfortable when needing to visit. Friendly, personable service and everything is thoroughly explained. I have been with the practice for my whole life. Due to the relationships that I have and the service I have received, I would not want to go anywhere else. Enthusiastic dentist who obviously enjoys his work and obviously cares for his patients needs. Fiona and her whole team - thank for sorting out my front tooth so quickly last week. I was very impressed with everything. I&apos;m smiling even more now. This is a very kind man. When I go to see the dentist I am nervous but he makes me calm. Thank you for sorting out my aching tooth at such short notice. Phoned at 1030 and you saw me at 1210! That is why we have been coming to you for over 30 years. A BIG THANK YOU for all the care taken by you and your lovely staff. To say that I am delighted with the result of your excellent work on my teeth is an understatement! Thank you. 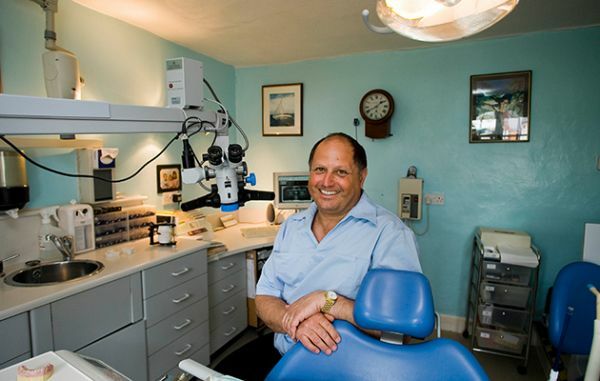 A personal thank you to Paul and the team at Grange Dental for the amazing bridge work you carried out. So lovely after 50+ years of denture plates. Can&apos;t thank you enough. I am extremely grateful for the quick, calm and kind treatment I received. Friendly and professional attitudes of all staff. I am a nervous patient! Always feel at ease and nothing is too much trouble. Helpful, cheerful and professional at all times. Friendly staff that get the job done. They make sure we understand what is going on with our teeth. Thank you so much for my fabulous new teeth. I am very grateful for your skill, expertise and patience. I have finally found a dentist I can trust!